A Cape Town tagged image from photographer – freestock.ca ♡ dare to share beauty as published on Flickr. 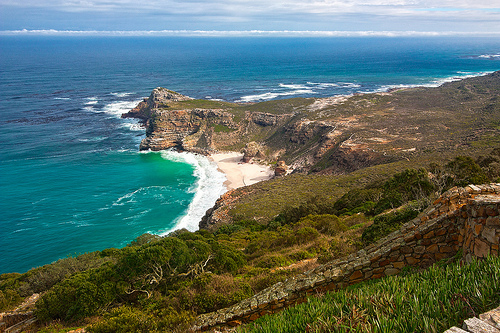 Wide-angle scenery of Cape Point near Cape Town, South Africa. HDR composite from multiple exposures.